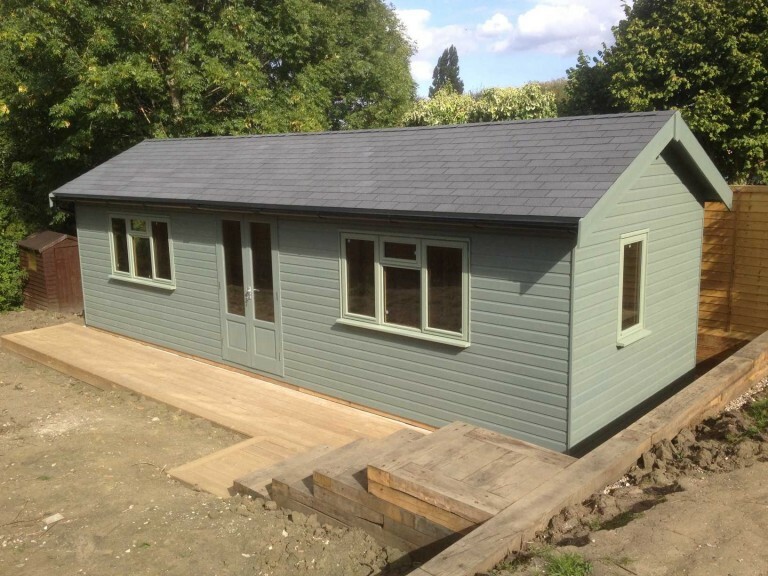 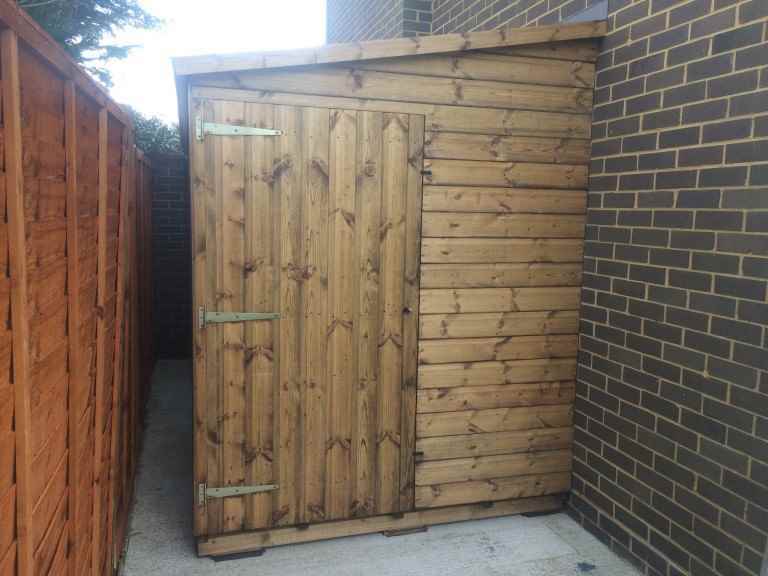 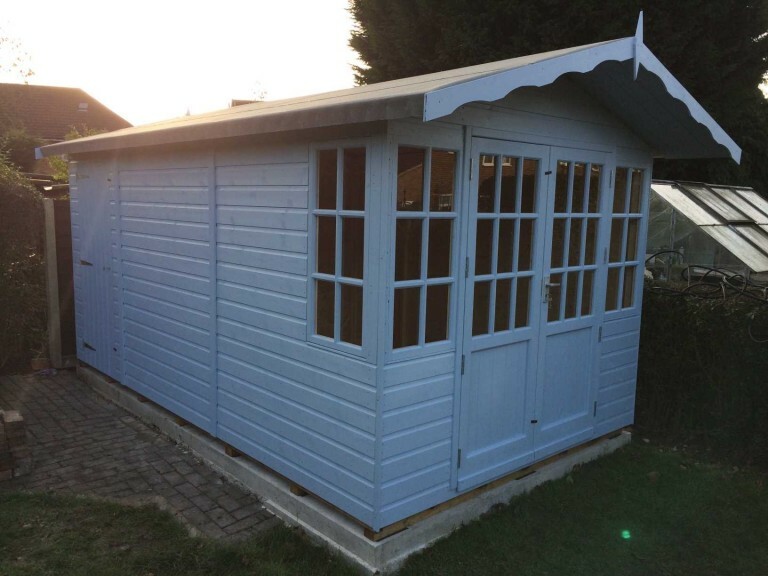 While timber is a fantastic natural material and the perfect choice for garden sheds in Sutton, increasing numbers of people are feeling more concerned about knowing where their timber has been sourced from. 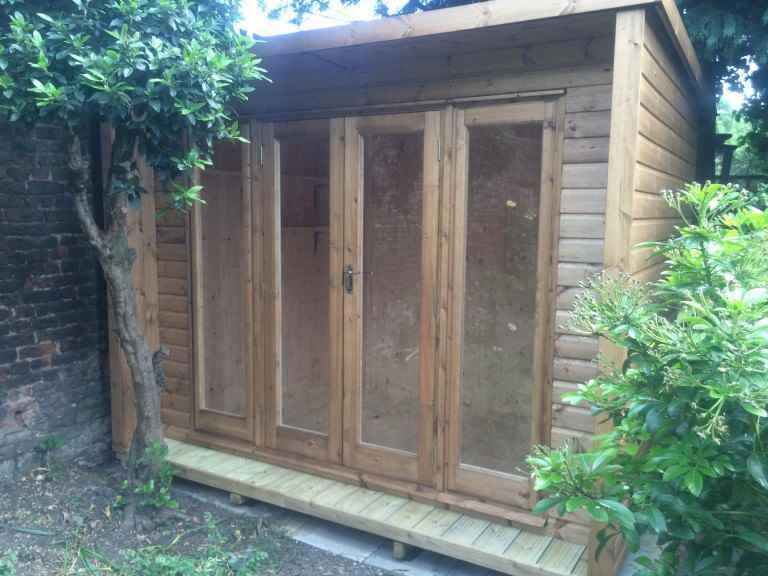 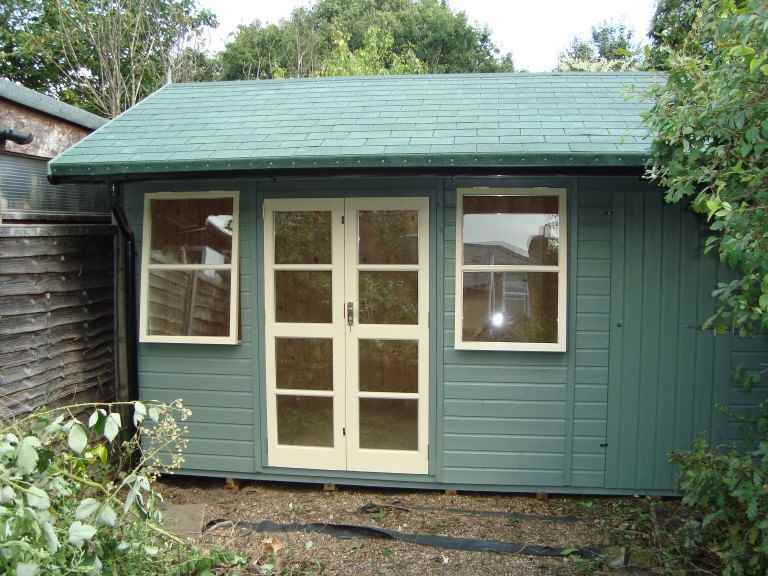 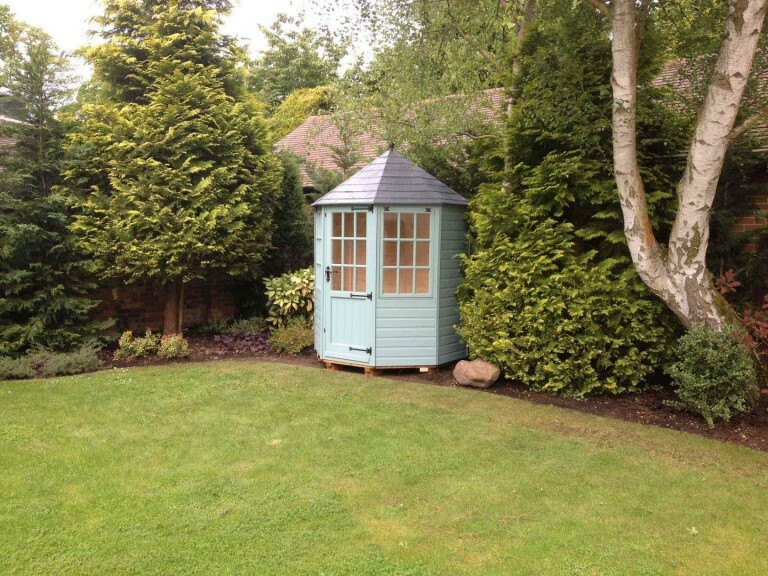 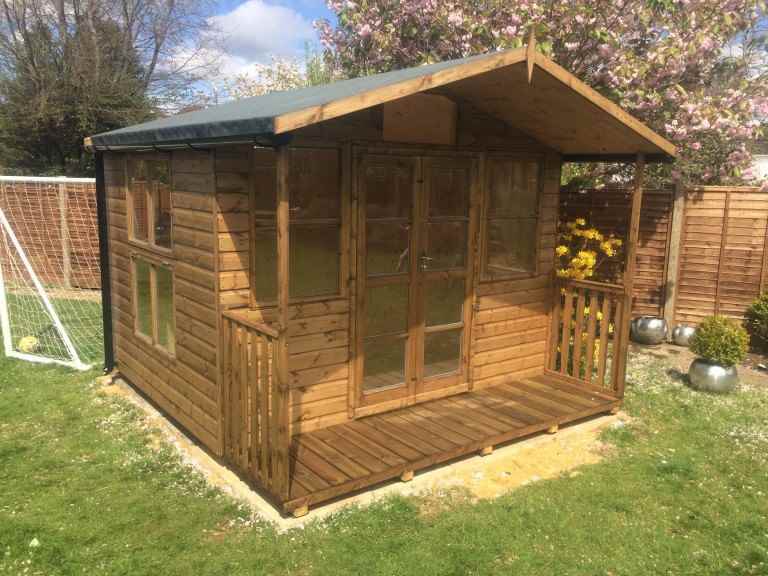 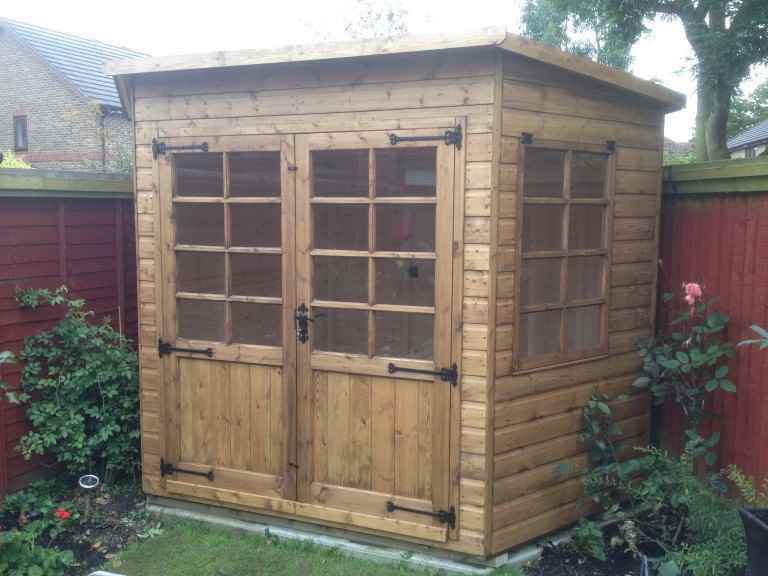 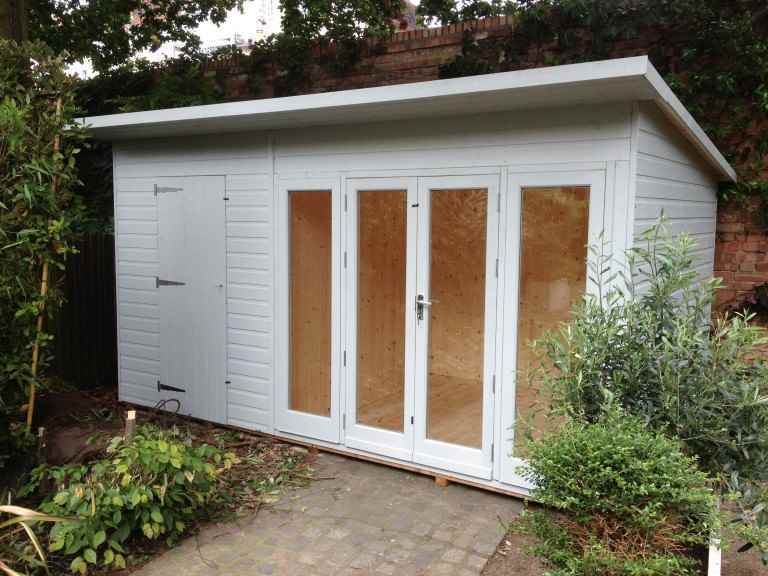 If you’re concerned about environmental matters and sustainability, it’s important to ensure that any timber product you buy for your Sutton garden, such as a garden shed, is sourced from woods and forests that take their responsibilities to the environment and the planet seriously. 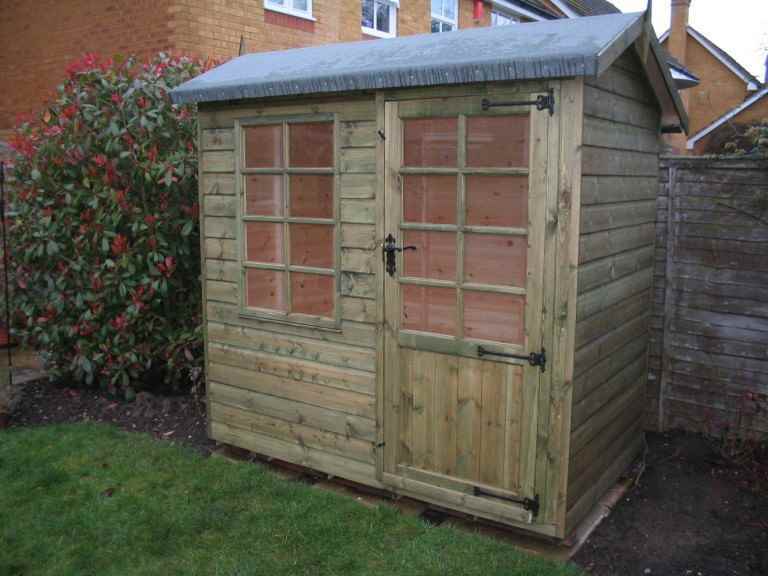 Is the timber sourced reasonably locally? 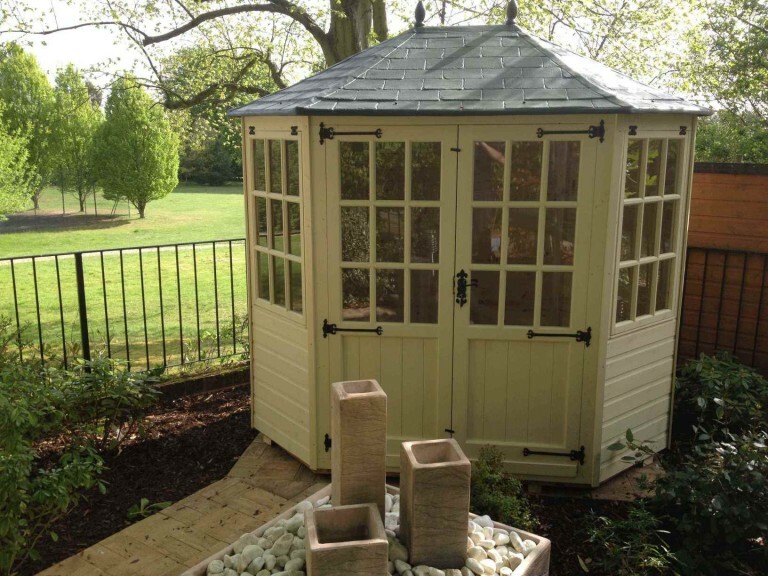 The carbon footprint of timber from the UK will be much lower, and you’ll also be helping the UK economy by choosing timber grown in this country. 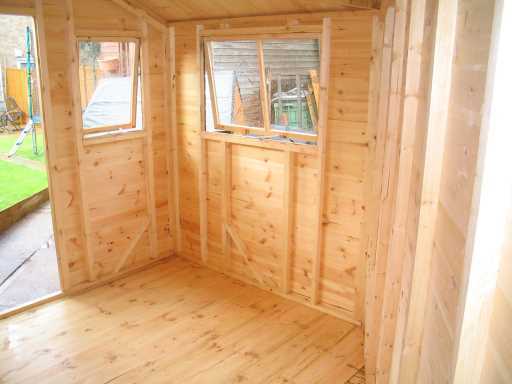 Is the timber sourced from sustainably managed forests? 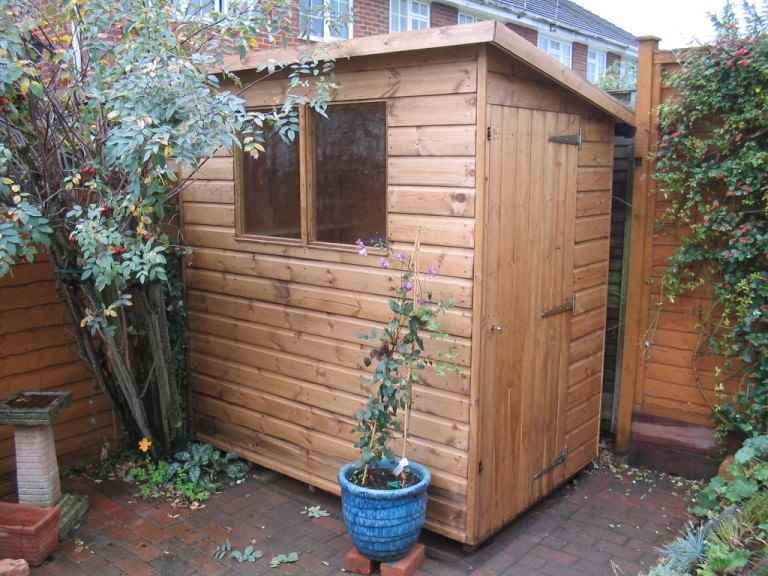 Ideally, a forester should be planting new trees for every tree that is cut down. 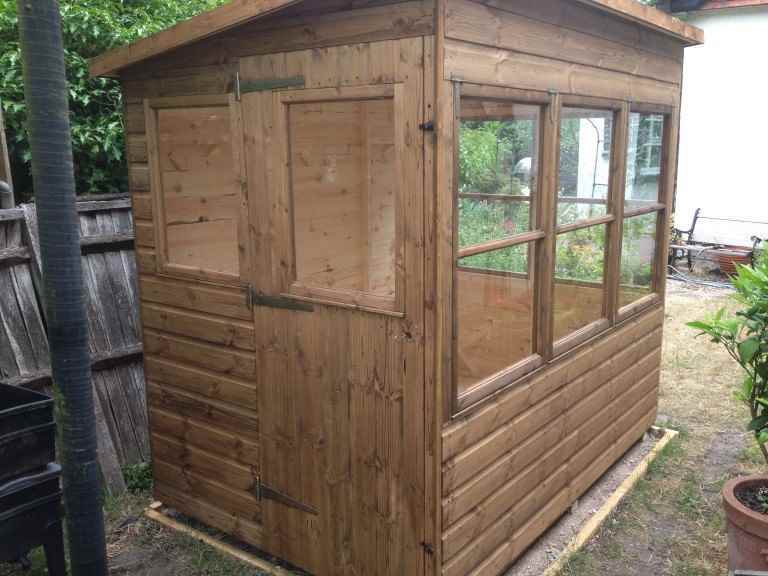 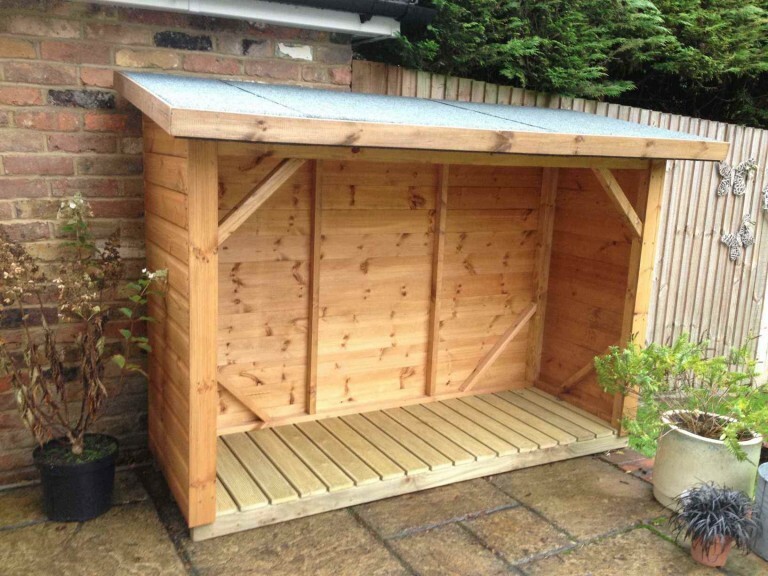 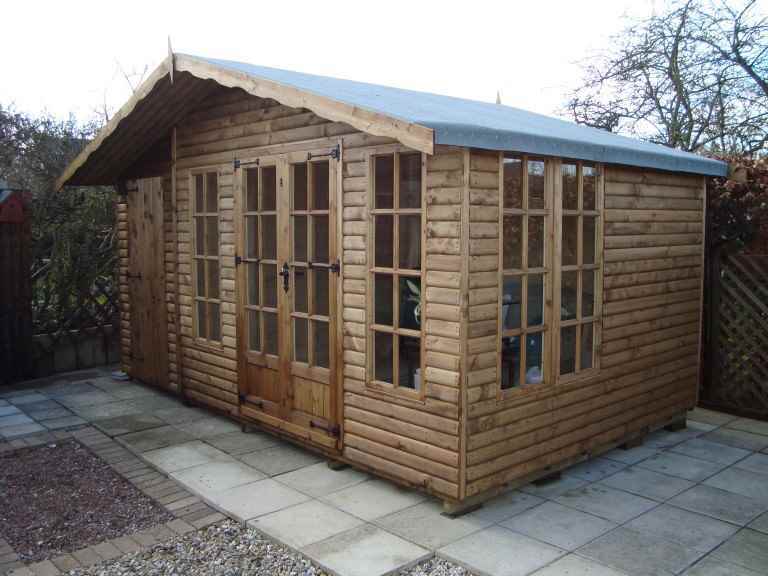 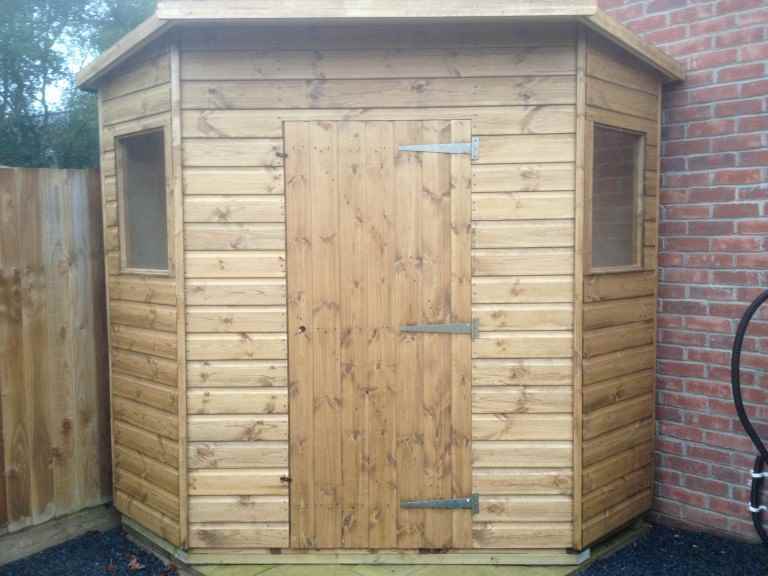 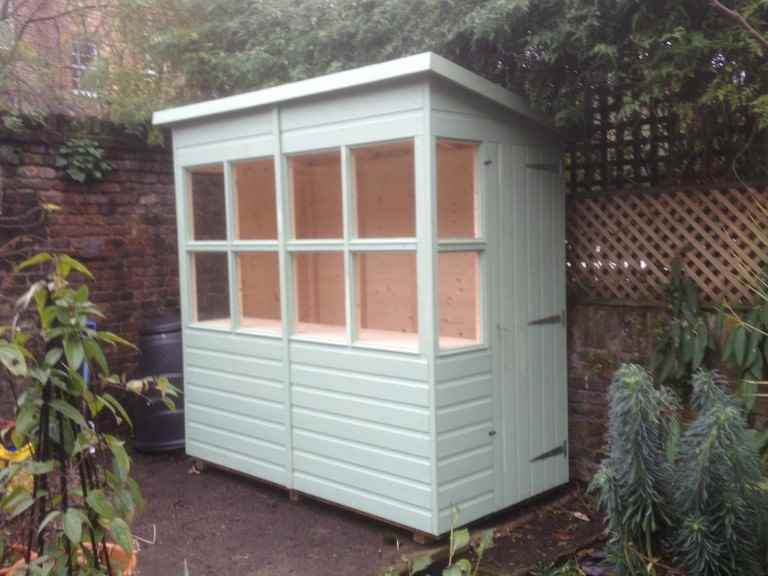 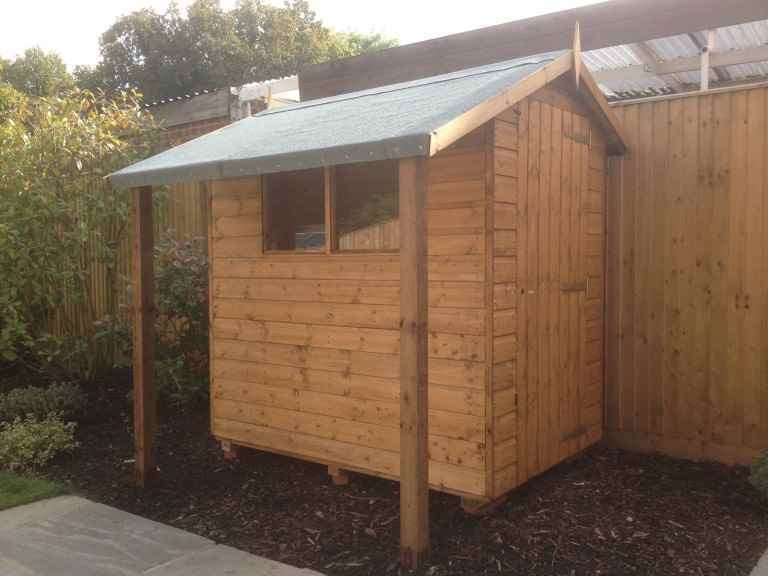 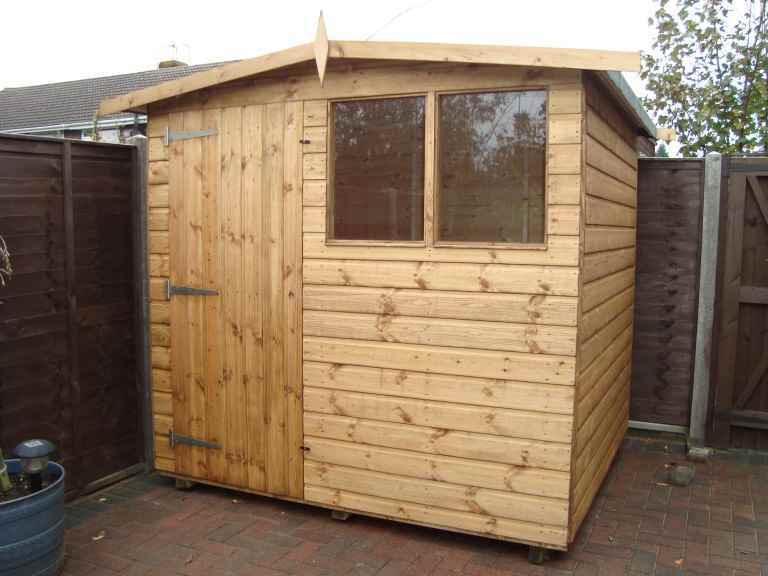 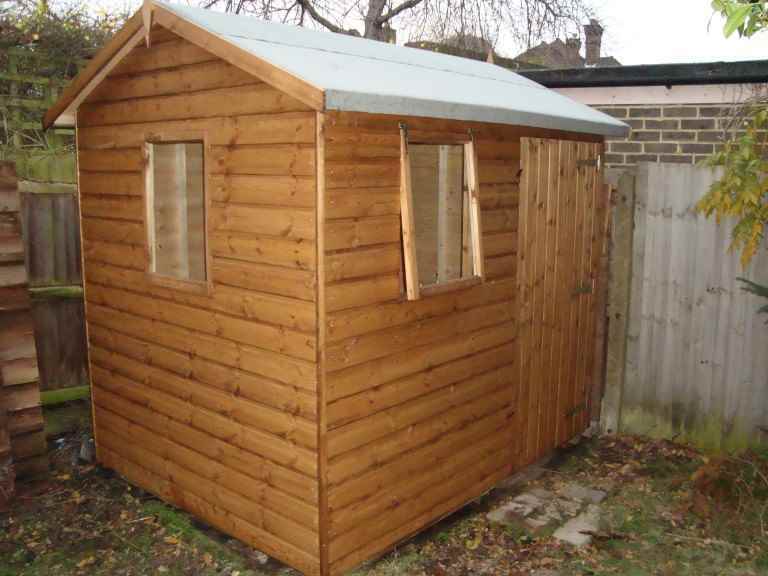 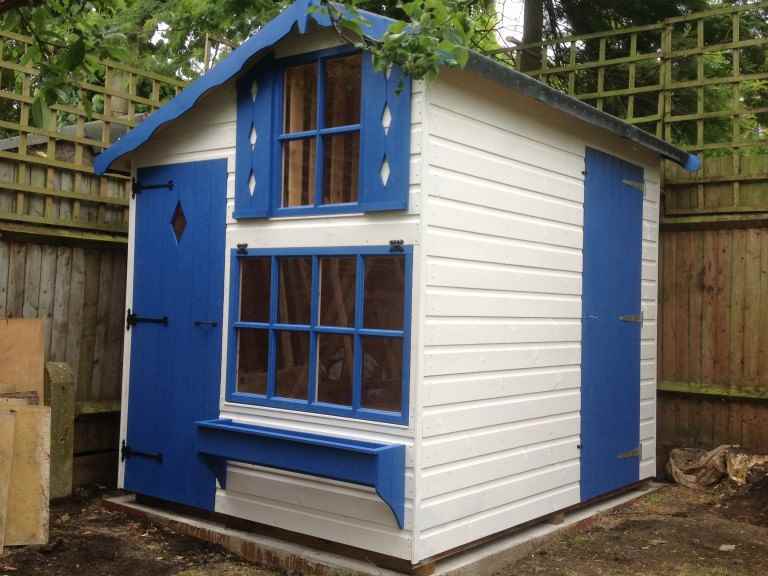 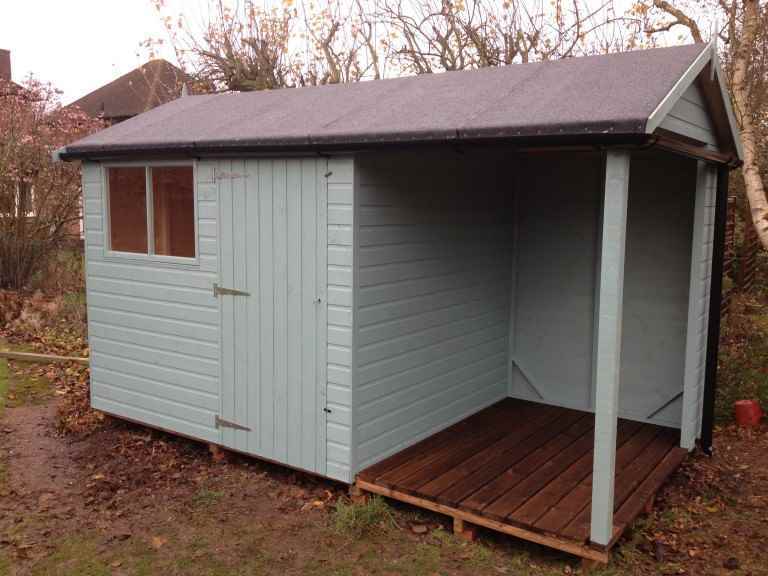 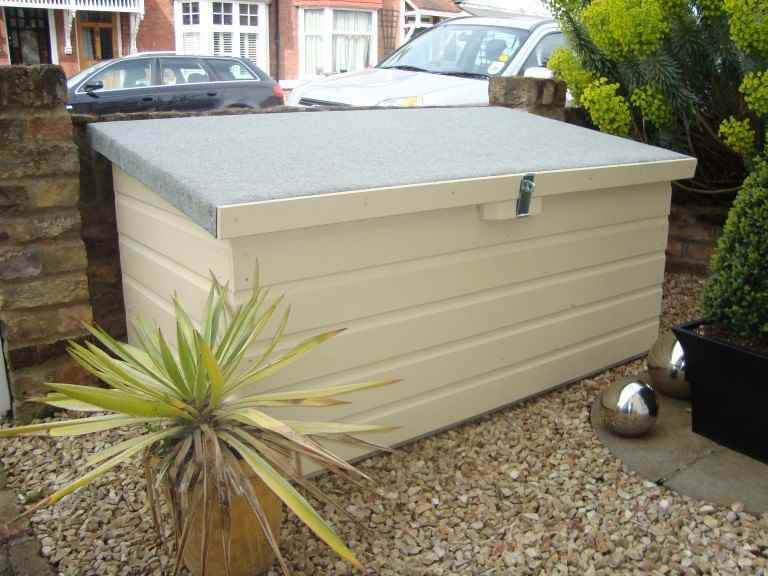 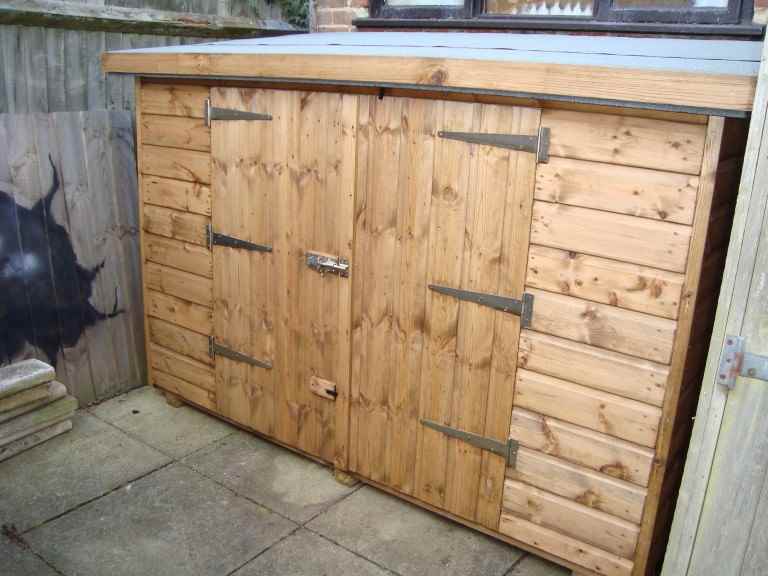 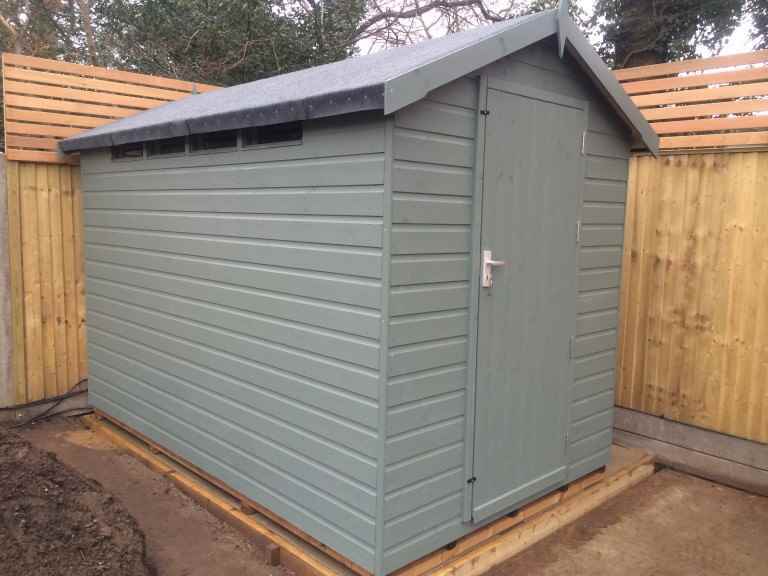 This helps ensure the environmental impact of your Sutton garden shed is kept as low as possible. 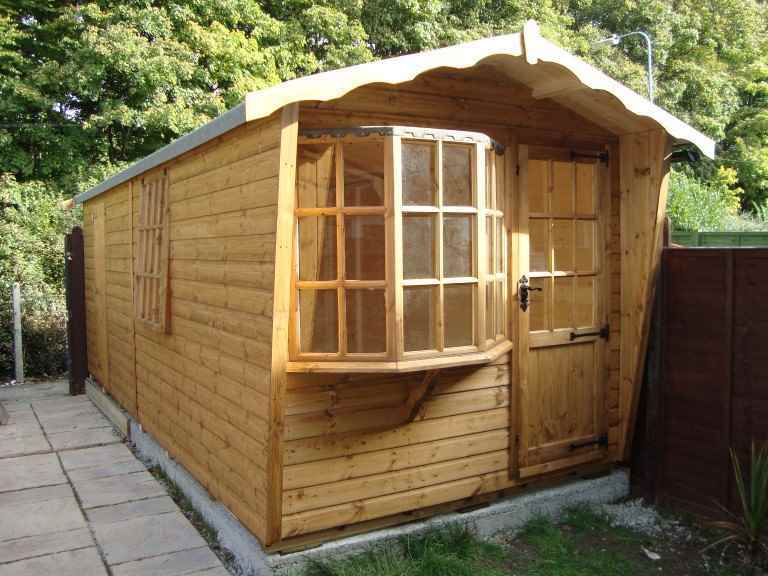 What happens to the timber offcuts? 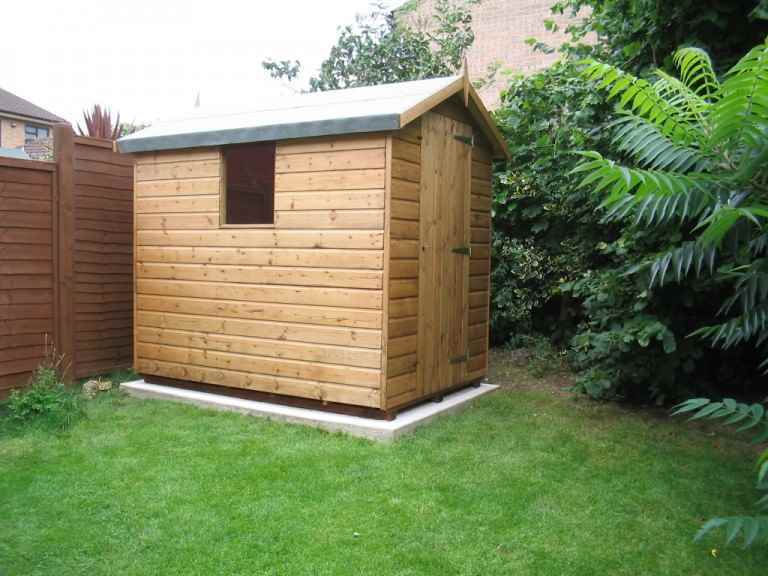 Ideally the timber you choose should be processed in a mill where any offcuts or waste materials are recycled for fuel or pulped for paper manufacture. 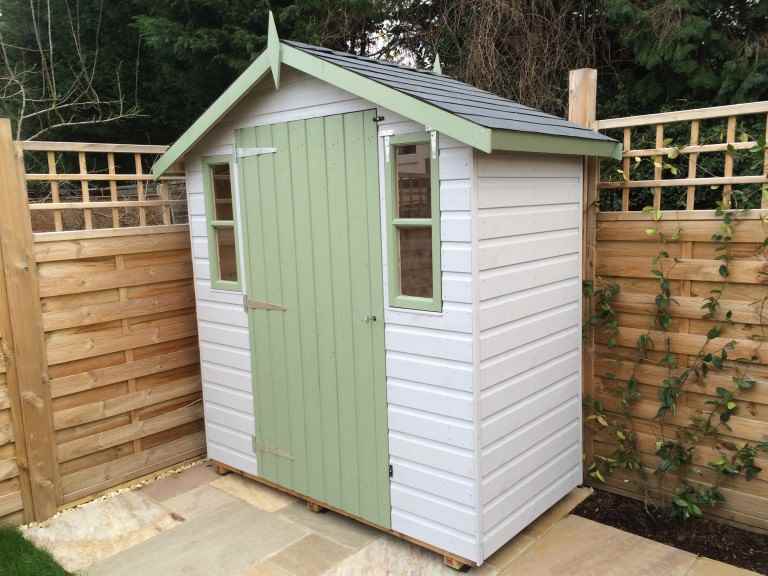 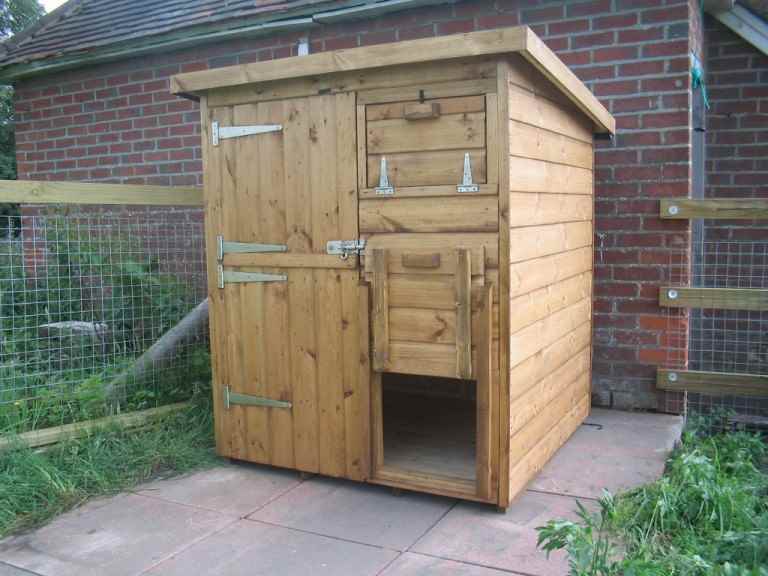 A reputable Sutton garden sheds retailer will be able to tell you where their timber is sourced from and how it is processed, allowing you to make your choices with all the information you need about the environmental impact of your decisions.